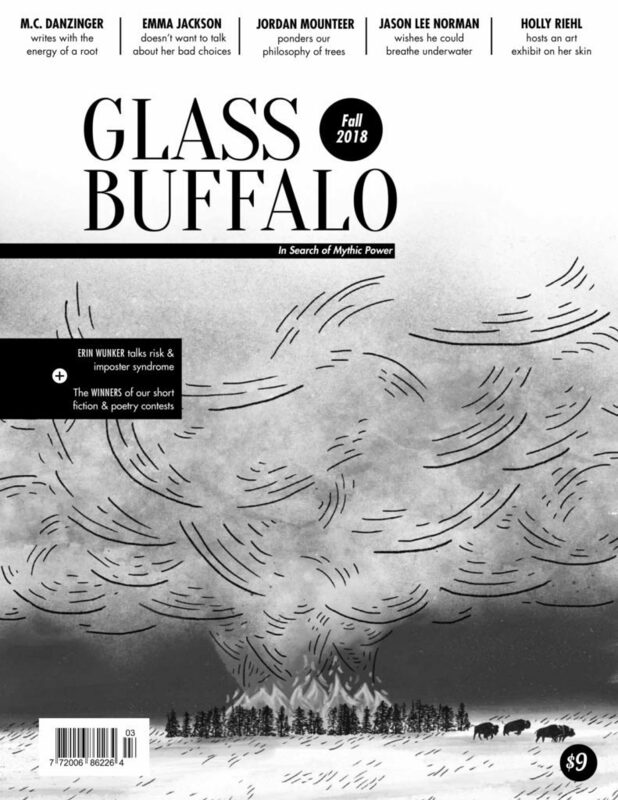 Glass Buffalo is a literary magazine in search of mythic power. We publish fiction, nonfiction, and poetry by emerging writers from the University of Alberta. With our magazine and events that we host throughout the year, we are building the creative infrastructure for new writers to share their work with a broader audience.